Category: Self-Health, Excellence takes energy! May/11/2012 May/11/2012 ENMEI 21 Self-Health, Excellence takes energy! It’s every human being’s right to defile themselves as they see fit…so ultimately, no one is going to force you to eat heathly. If however, you want to feel better, control that middle tire you have been working on and perhaps even enjoy life a little longer its worth the effort. Here is yet another article, this time from Mens Health on some of the same foods talked about many times. Are you detecting a pattern? What does this have to do with business? When you feel better, you might be able to work better, you’ll probably be able to do more, that may bring some professional progress…enough said. 8 Foods You Should Eat Every Day | Eat This, Not That. Mar/12/2012 ENMEI 21 Self-Health, Excellence takes energy! The same formula for mastery of self-health continues to pop up in many articles on healthy living. How Daily Habits Can Have Big Health Payoffs – 1 – MSN Health – Healthy Living Slide Show. Dec/4/2011 ENMEI 21 Self-Health, Excellence takes energy! Why Doctors And Patients Talk Around Our Growing Waistlines : Shots – Health Blog : NPR. Although genetics can play a role in some cases, the reality is that our culture has become conditioned to think that you can have most things in “10 easy lessons” or over 30 days, weight loss included. The problem is that it’s one of the biggest myths in our society. No one becomes overweight in 30 days nor will they get healthy with pills or 10 easy lessons. You gain weight gradually, over time in small increments where you barely notice it. Incremental changes in lifestyle both to the positive and the negative will affect your health and your weight. Doctors don’t talk about it because that is not what people want to hear, they want immediate results and ‘silver bullets’. It’s possible to accelerate the process with extreme intensity and discipline. TV shows like, The Biggest Loser show that you can shed hundreds of pounds over a six month period but as the show illustrates the level of discipline is enormous and more than most people can bear. The problem with losing weight overnight like that is that people gain it right back, again overnight. Developing and maintaining the lifestyle discipline cannot happen in a crash course. Want to lose weight, for good? Resolve yourself to small, incremental lifestyle changes of diet, rest, exercise and stress management. 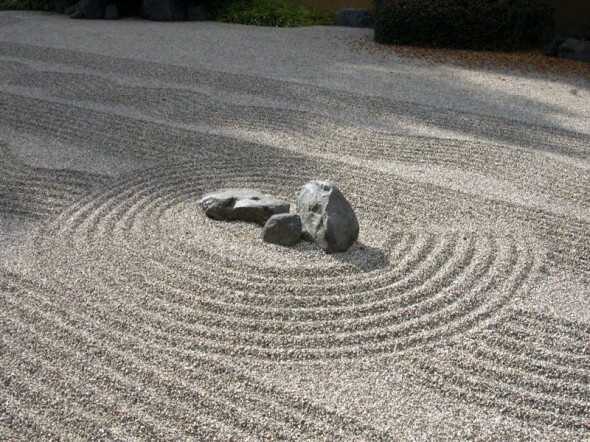 Oct/15/2011 Nov/27/2011 ENMEI 21 Self-Health, Excellence takes energy! Can you eat more of these? So if you are cutting back on all of the things mentioned in part 3, then what exactly are you going to replace it with? 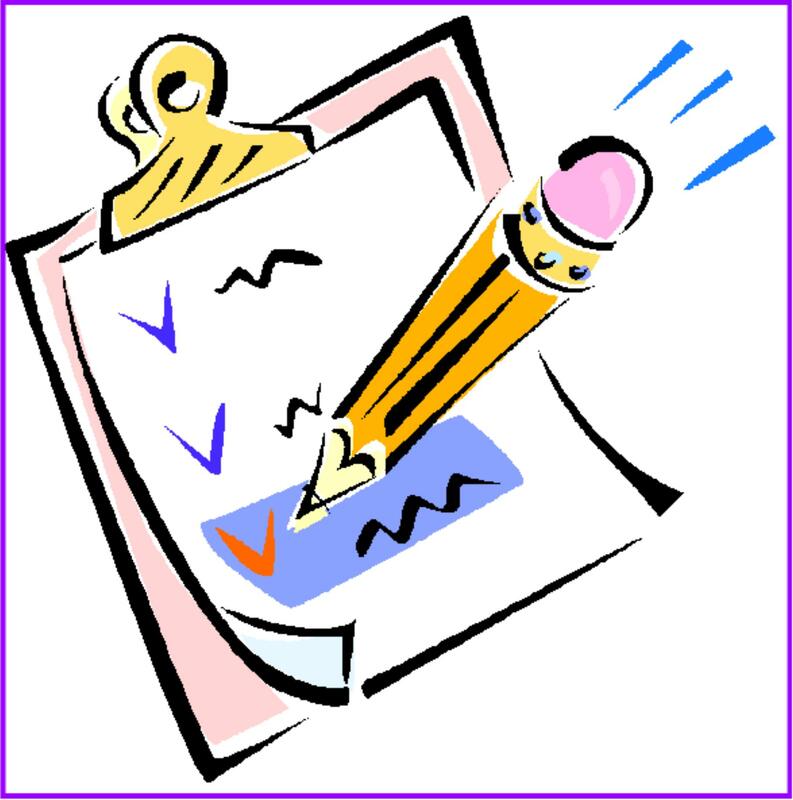 Well here are a few suggestions that have become the most common with nutritionists and dieticians. Most of these I have incorporated into my daily diet routine…although I’m still working on the love of fish. 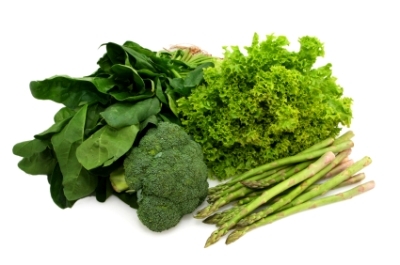 You can’t go wrong with water rich foods in general but research into Mediterranean and Ikarian diets are showing a possible relationship between longevity/vitality and the leafy green vegetables. One of the keys is to always go fresh when possible and dump the frozen foods. Over cooking and over processing will kill off all of the real nutrients that give you the max benefits. Broccoli in particular is popping up all over the place as part of the “brain food” category. Visit www.bluezones.com for more info on the Ikarian lifestyle. It’s the fuel for the bodies engine, it causes the metabolism to work harder than simple carbs and it’s the substitute for societies “secret crack”..sugar. There are two keys though; First, getting to know the difference between simple and complex carbohydrates. 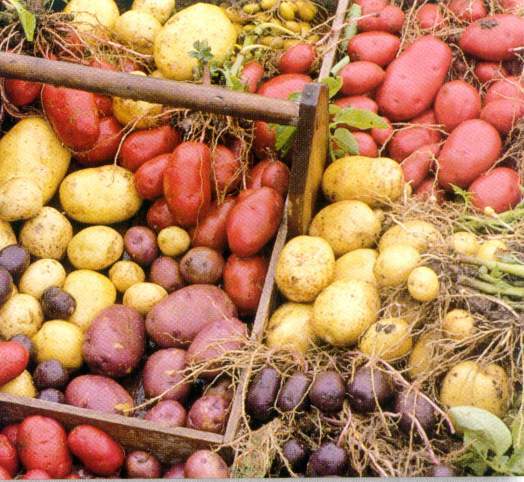 Additionally, natural is always better than processed so whole grain rice, small red potatoes, etc will always be better for you than processed breads and cereals. Second is knowing how much is enough. Metabolism, blood glucose levels and your consistency in physical activity will all play a role so one size does not fit all. Over “carb loading” can be a recipe for fast weight gain, but those popular no-carb diets are proving to have long-term negative impact on the human body. Wild Salmon in particular has made its way into the “brain food” pack as well. Fish can be a bit of the unsung hero though as it’s a little tougher to prepare plus the smell, taste and navigating bones do not appeal to some people. To that I offer three solutions; A little soy sauce, a little Wasabi and the sushi bar. 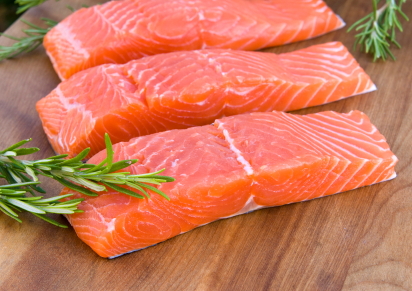 Beyond all of the hype about Omega 3, fish remains a high-caliber substitute to red meat and poultry. 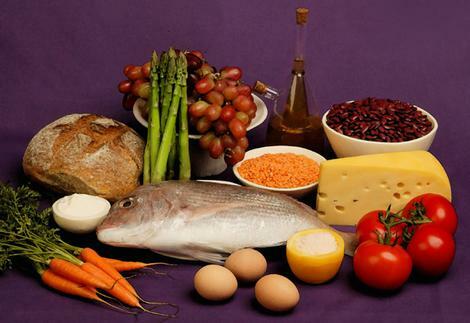 Brain food is the new nutritional buzz word that is gaining a huge amount of hype and attention. It refers to foods that are associated with improving concentration, focus and clarity of thinking. Ginkoba Biloba was the original herb to kick off the movement but has since gone back and forth with the experts as to its positive vs. negative impact on the body. 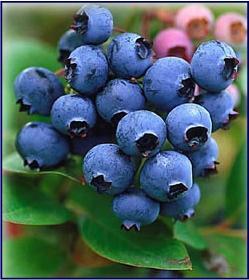 Blueberries have taken the forefront for brain foods but the biggie is chocolate. Research has emerged suggesting very positive benefits of the Cacao Bean which has been translated into, “chocolate is the new brain food”. Processed chocolate, however, still has all the down side of any candy…including the “secret crack”. Want the max benefit? 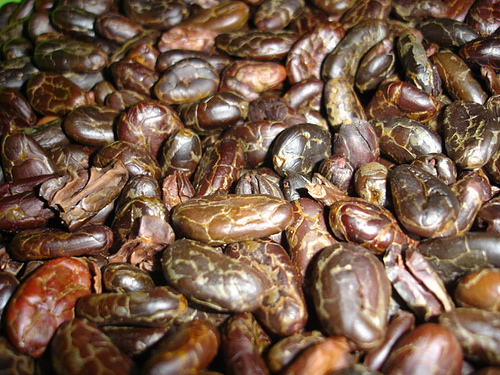 Buy whole Cacao Beans and just eat those or grind it up and sprinkle it on foods like you would Cinnamon. 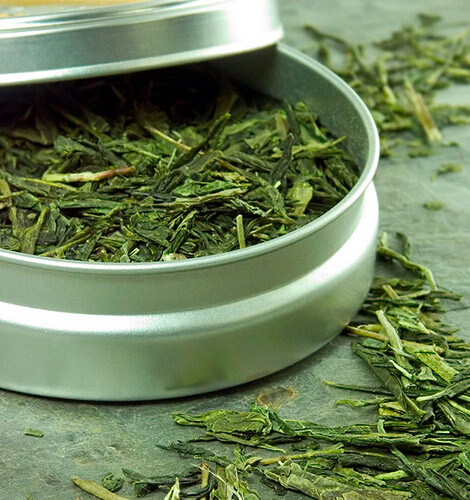 Green Teas get all the hype but the truth is that many herb teas promote better digestion, allow you to expel toxins and have additional benefits. Spice teas with Cinnamon for example; It has been suggested that Cinnamon helps to regulate the blood sugar level in the body. It can be a great substitute for that additional cocktail before dinner or the after dinner coffee. “But wait, you said to cut back on the booze?” True but that does not mean you have to give it up all together. The fact is that the tannins in red wine have long been thought to have health benefits. 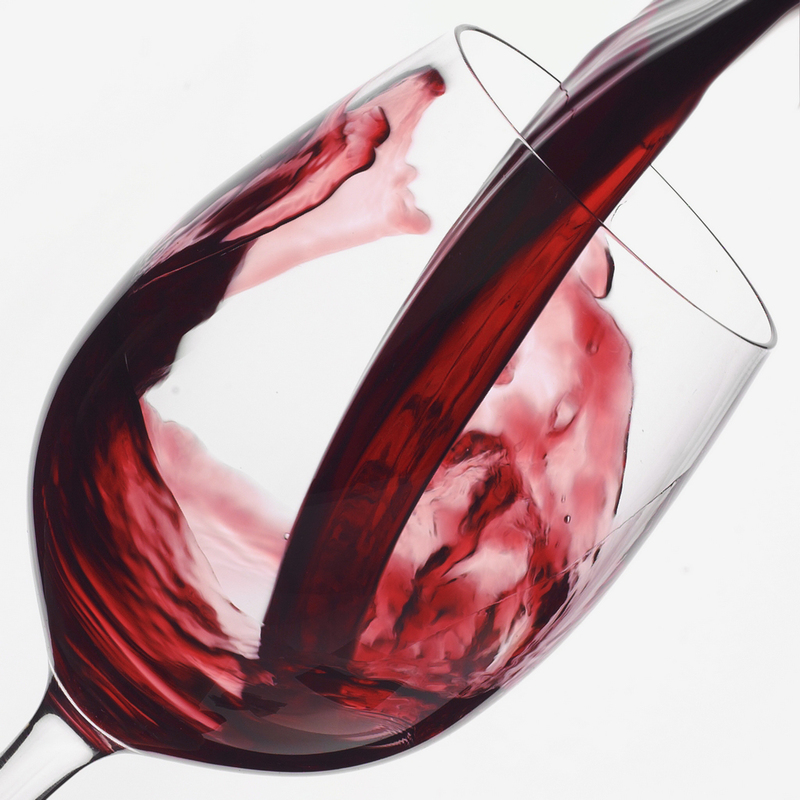 Referring again back to the Mediterranean diets, you will find red wines as a common staple. Balance and moderation is also once again a key, too much of any good thing can be no good. A few glasses per week, after a long day or amongst friends seems to be the winning combination. Sep/25/2011 Oct/13/2011 ENMEI 21 Self-Health, Excellence takes energy! Can you eat less of these? Most people jump into health habits on the extreme, hoping to get instant pay off so that they can move on and return to the old habits they are used to. Hitting the gym or fitness program everyday in January hoping to ‘get in shape’ for summer, only to be sitting in front of the TV by April, looking at the electronic draft payment for the gym they haven’t been to in weeks. No one gets out of shape or unhealthy by the cold turkey method, its gradual changes in lifestyle over time. You won’t get healthy by going cold turkey either, you have to start with balanced, incremental shifts in daily habits. Plus its less painful, psychologically, if you make changes just a little at a time. Red meat is a unique source of protein and an important source of iron, but the simple fact is it takes longer to digest through your body than other foods. In fact, it takes approximately 72 hours to digest. Someone put it to me once like this; “that’s three days with a pile of dead animal flesh sitting in your stomach and basically rotting.” It didn’t sway me from the occasional prime rib or cheese burger, but you can really feel it slowing you down if you have gone without for a while. The medical data is also mounting that too much red meat can be linked with a variety of health issues and diseases. 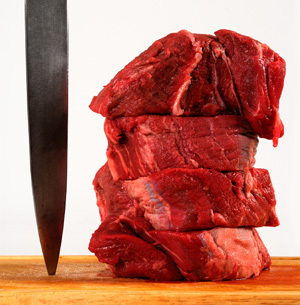 Just remember if you are going to eat red meat every week, its likely to slow you down three days out of seven. 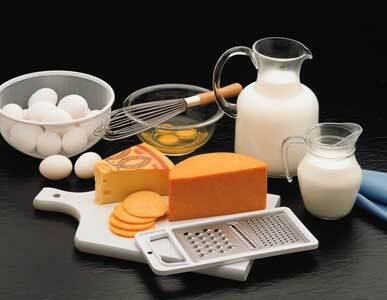 It’s not a real shocker that so many Americans have discovered that they are Lactose intolerant. Humans are mammals, meaning that they require milk to feed on before maturity. After maturity, however, mammals really don’t require milk in order to thrive. Milk, eggs, cheese, ice cream all have some positive qualities like protein etc, but humans are the only mammals that seem to eat more of the dairy products as adults. Dairy is high in fat and that’s needed for a growing body, but not a matured body whose metabolism has begun to slow down. So ease back on the Ben & Jerrys there turbo! Your waist line will thank you. There are plenty of others but the key is to simply start becoming aware of the foods you eat and just learn to cut back and substitute. As in the alfredo, marinara, or the ranch dressing kind. 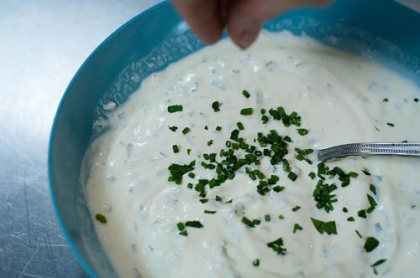 Many prepared foods by themselves are fine, take the salad for example; it’s the smothering of ranch dressing, the pile of extra cheese and the two hands full of croutons that kill it with extra fat and calories. A baked potato is great source of complex carbs, but add a mound of butter, sour cream, shredded cheese, oh and some processed bacon bits then you might as well go straight to the double cheese burger. Let me repeat though, no one is saying to drop everything and live on bird food. Just cut back and find substitutes that you can enjoy in place of them. Herbs, spices, some lemon and balsamic vinegar can make for a much lower calorie salad dressing for example plus the richer flavor does not require as much if it. Be careful of ketchup and mustards as well, they are both high in calories and yes they have plenty of sugar added. Simply look at the ingredients, they are listed in order of highest to lowest content. So if the second ingredient is sugar, there is a lot of it inside. Finally, salt should be a category if its own but it’s still a condiment and gets beat up enough already. 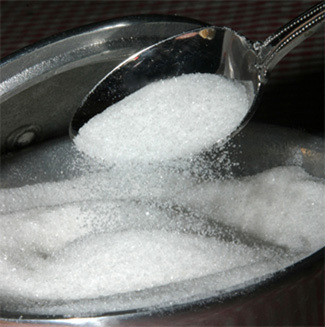 Simply put though, too much salt will make you retain water and create other health issues so use it wisely. One of my favorite lines about fast food comes from the cheesy 80’s movie, Remo Williams, where the sarcastic martial arts master, “Chun” says to Remo Williams during his training; “Do you know why they call it fast food? Because it speeds you on your way to the grave.” Ok, so maybe it’s not that funny but neither is the fact how many athletes, professional martial artists and business people I see, who rely on maximized energy levels, who literally live on fast food. The potent fact about fast food is that it combines almost all of the worst of the worst from just about every category here! High sugar, high salt, high red meat, high in dairy and you have the ketchup packets to smother it all in. All you need to go with it is a shot of Tequila and you’d have it all covered. People talk about how great it all tastes but most things taste great when you are really hungry. 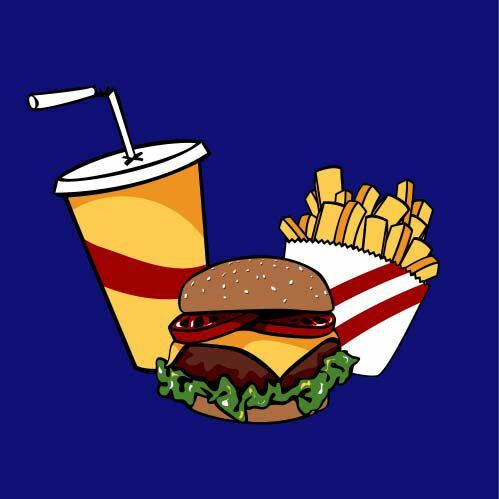 Here’s a challenge; Try to go just 30 days without any fast food, then go have a big combo meal from any fast food place and then email me afterwards to tell me how it felt. Mankind has had a love/hate relationship with alcohol since the time of ancient Egypt and both the benefits as well as the hazards have been well documented. The moral of the story is once again that of balance and moderation. 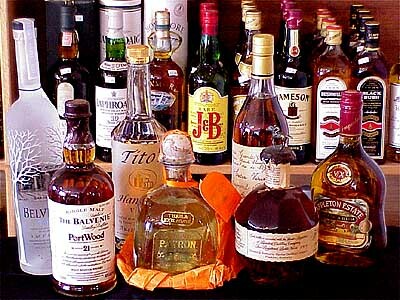 Hangover, headaches, dehydration are all immediate results of too much booze. Additionally, weight gain, addiction, diabetes and liver disease call all become the consequence of long-term abuse. Substituting that second glass of wine at dinner for tea, black coffee or just water can go a long way in helping you keep the balance not to mention avoiding the cost public embarrassment, a DUI or perhaps your job from puking on the boss! Are you sensing a pattern here? There is a big difference between a ‘diet’ and mastering your diet. A diet is something that someone tries to sell you on late night tv and they don’t work. There is no such thing as healthy in 10 days or 10 easy lessons or through a pill, a potion, a sweat lodge or a rain dance. Mastering your diet takes incremental choices, small shifts in your lifestyle and some time with commitment. The results, however, can be amazing and I’ll leave you with a personal anecdote; I committed myself to pare down my one big vice, soda. Within 9 months I had dropped almost 30lbs. and reduced my fasting blood glucose level by 16pts. You become what you focus on…To your health! Sep/15/2011 ENMEI 21 Self-Health, Excellence takes energy! Most people don’t think about having a game plan for eating throughout the day until they get hungry and then of course it’s too late. It doesn’t have to be complicated either, just some changes to your mindset; Where are you going to be throughout the day? What’s the work schedule? Are you going to be eating out? Are you going to be traveling, etc? Eat a good breakfast: That’s not coffee and cigarettes! The research continues to show the power of starting the day off with a balanced breakfast for energy, concentration and helping you avoid the office junk food when you get that late morning pain. So stop whining about not having enough time in the morning and get up a half hour earlier to make a good breakfast. Pack your own food: Healthy snacks, a balanced lunch, etc. Get yourself one of those mini coolers or something that you can keep food cold and take with you. If you keep the right stuff near by and you eat it, you’ll be less likely to get hungry and again….reach for the office junk or head for the drive through. Eat small meals throughout the day: Talk to any fitness trainer, dietician or athlete and they will tell you the same thing. Smaller meals, more often and don’t think that you are doing yourself a favor by not eating them. 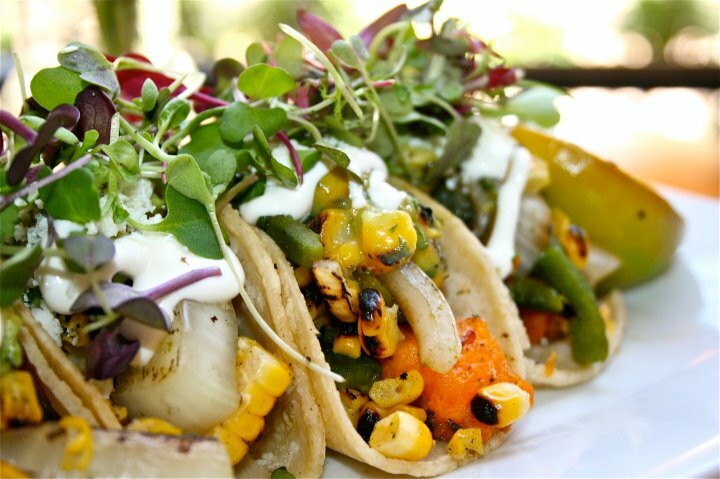 You will suddenly find yourself super hungry and then eating more than your body really needs. You can eat smaller meals on the go; a snack in the car, in the office between meetings, instead of that cigarette on your break. It should be about six small meals throughout the entire day. Bring water: As mentioned before, be sure to pack the ice-cold H20 where ever you go. Just remember, no one ever said that this would be easy, changing habits can be extremely difficult and usually takes about 45 days of daily repetition. The choice is yours but is it such a high price to pay to look and feel healthier? To have more energy throughout the day and be in a better mood? To be able to do more and not just live longer but live at your peak longer? Aug/30/2011 Aug/30/2011 ENMEI 21 Self-Health, Excellence takes energy! What do you know about H20? You’ve probably learned the classic facts about water and the human body in grade school science class. First that the human body is about 70% water and that if you were to remove all the H20 from your body what would be left is about 7-8lbs of chemicals. Next, that the body can only go a few days without water, water flushes out toxins, etc, etc. 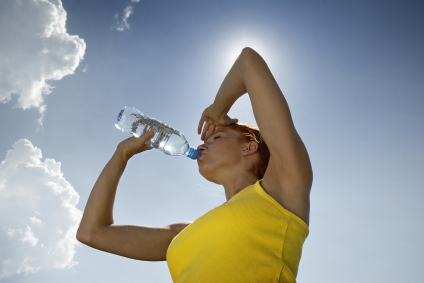 But did you know that lung function alone can use up to a pint of water a day? Did you know that heartburn, stomach ache, headaches, sticky mouth, low blood pressure, lower back pain and depression are all signs of dehydration? That most people are in a consistent, mild state of dehydration? It’s no mystery that most people don’t drink enough water. Just go to a restaurant with some friends and watch them or even look around the room. People will drink everything but the water and the reasons why are no surprise. Water quality is usually a big culprit. In general, restaurant water tastes really bad and tap water even worse! However, if you spend any time living in the desert it will quickly punctuate the fact that the human body can dry up very quickly. To quote a line from the movie Dune, “Water is life”. At the very least you need to be hydrated to be at your best. 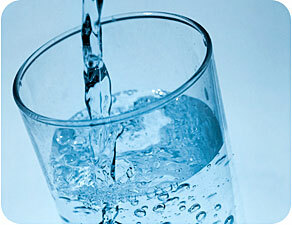 Start the morning with 8oz of ice cold water – Cold water gets absorbed faster than warm and kick starts the metabolism. Substitute H20 for everything while dining – Sodas are sugar crack, iced tea has caffeine and will only dehydrate you further and you can still have a glass of wine after dinner. Get a water bottle – And use it! Carry it with you where ever you go. Be mindful of insatiable thirst, like vampire movie type of thirst – If you can never seem to drink enough or wake up every morning like that, it could be a sign of a pre-diabetic condition. Go get your blood glucose checked asap. Aug/28/2011 ENMEI 21 Self-Health, Excellence takes energy! Recently, a business associate was commenting on articles about balancing diet, rest and exercise to lose weight and maximize his physical energy. He asked me to write about specifics of diet and I agreed so I put pencil to paper(yes I still write things out on paper with a pencil). I thought that it would be fairly easy too, just jot down 4 or 5 things that I’ve learned over the years about good eating habits and it’s done. Wrong….it ended up morphing into five general concepts worth talking about and specifics for each. It’s not really an exhaustive list either, more like a place to just get started. Eating for max energy and proper body weight is a mindset and a lifestyle. You either embrace it and evolve with it as your body changes over time or you don’t. It would seem that mom’s old saying has proven to be true though; ‘Garbage in, Garbage out’. So let’s get the caveats, provisos and disclaimers out of the way first; I am not a doctor, I am not a dietician or a nutritionist nor do I claim to be. I’m simply someone with 25 years of experience and research in fitness and healthy lifestyles. In addition to doctors and dieticians I have been fortunate to have worked with professional athletes, body builders, martial artists eastern herbalists and even yoga teachers, I’ve learned a little something from them all. Friends & familymembers have struggled with weight and diet management over the years so I’ve attempted to separate fact from fiction & advertising in efforts to aid them. I also have a son with Autism and food allergies, my wife and I have been studying the effects of diet on Autism for almost ten years now and the results have been amazing. What I can tell you is that I get up by 4am almost every day and have more energy than I did in my twenties. I’ve lost almost 30lbs over the last two years and lowered my blood glucose by 14pts in less than tem months. Ready to get the mindset? Will you live longer? Dunno, I don’t claim to be psychic either but if it makes you feel better and have more energy throughout the day, why wouldn’t ya give it a shot? Apr/7/2011 ENMEI 21 Self-Health, Excellence takes energy! Props to my good friends at The Herb Box for partnering up with Life Time Fitness. Even with the current economic challenges, there are businesses and organizations that are flourishing. It once again boils down to the success formula of great people, a simple & organized system and a product that everyone can benefit from or enjoy. 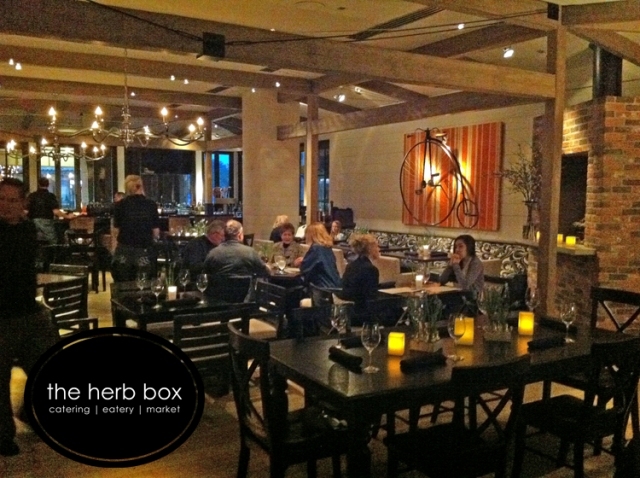 If you are ever in the Phoenix area, The Herb Box is a must do…..Great food, great atmosphere and fantastic people. Looking for an example of Black Belts in business? Look to the owners of this organization. Life Time Fitness to Debut the Herb Box Eatery and Market in Eden Prairie Life Time Athletic Club.